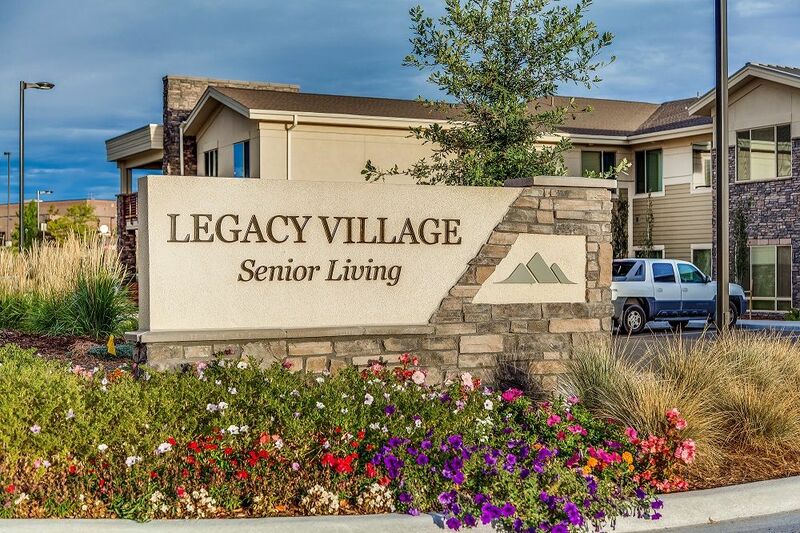 Legacy Village of Castle Pines is the premier independent living community serving Douglas County and surrounding areas. 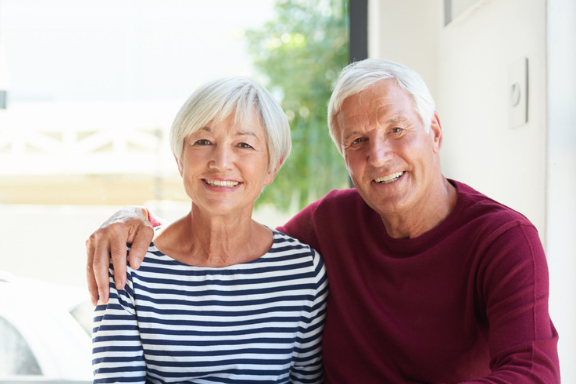 Our independent living services are designed for active seniors who want to trade the responsibility of maintaining a home for a lifestyle of social, educational, cultural and leisure activities. 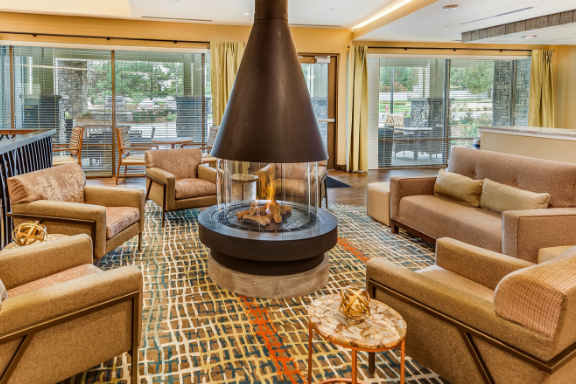 We offer our residents the best of both worlds: private living along with services that make life easier.